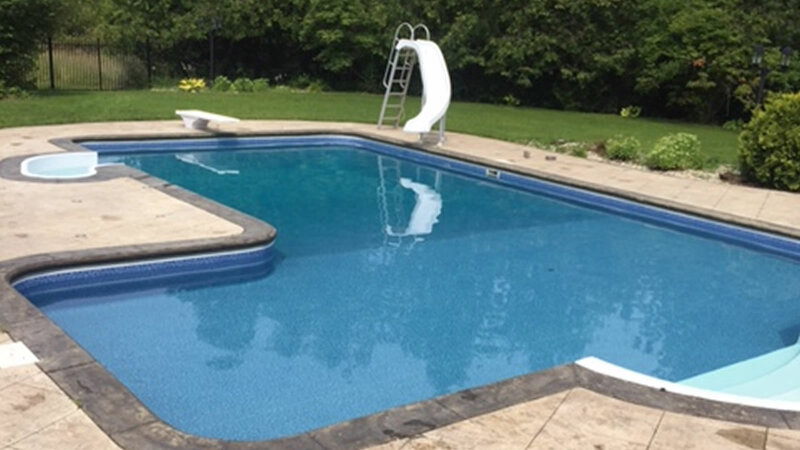 Laughlin Pool Services is a family run business and has been closing pools for over 28 years in the Nepean area taking pride in customer services building strong relationships with our clients. Laughlin Pools is very proud to be serving Nepean with exceptional service & customer satisfaction that meet the customer or clients services. We offer a wide variety of services to suit the customer or clients needs with our professional dedicated hard work team. Call Today to book your pool closing 613-832-3893.